With a slew of new albums coming out this month, it’s no wonder why so many fans are on the edge of their seats. With albums from Kanye West, J.Cole and Wale around the corner, fans are in a frenzy and the anticipation only grows with each song that is released. With that being said lets get right into a preview for each album. At this point we all know Kanye isn’t your traditional artist, from his performances to his album art the man doesn’t follow tradition by any means. 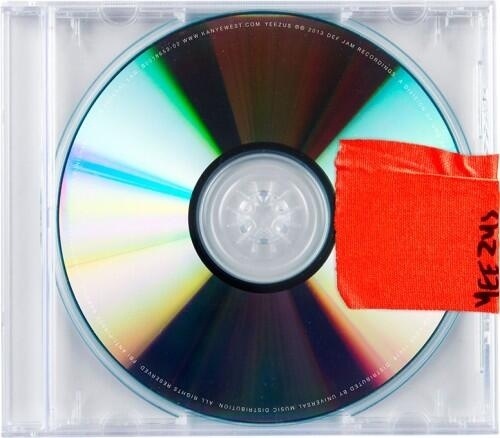 With that being said I’m stoked for Yeezus to drop, despite his performance on SNL a few weeks ago think this album is going to transcend everything he’s done in the past. From what has been heard up until this point Kanye has taken a completely different direction with Yeezus, with no lead single or any type of promotion with the exception of premiering New Slaves at various locations around the country this entire project is shrouded in mystery. We won’t know much more until the album drops on June 18th, but I think it’s safe to say this one is at the top of everyone’s list. 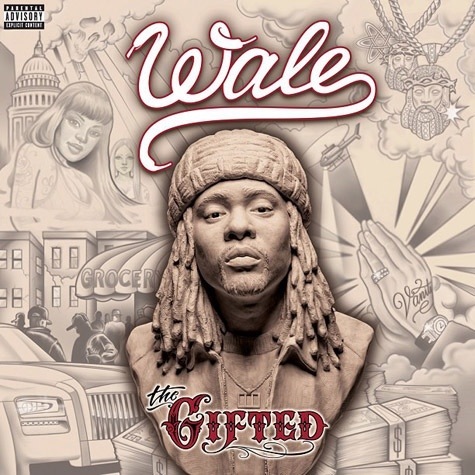 The Gifted is Wale’s third album, his second being apart of the MMG family. After his sophomore effort Ambition I was left disappointed, I expected more from the artist who gave us More About Nothing . I was looking forward to better production and less poetry, I’ve tried to give Wale’s new music a listen on several different occasions and every time I ended up hitting next. However I am willing to give The Gifted a listen, I’m just going to lower my expectations. The lead single Bad can be heard on radio stations everywhere many fans of his are waiting for this one to drop on June 25th. Let me start off by saying that I am going to be unbiased as possible. Anyone who knows me knows I’m not a J.Cole fan AT ALL, however this is an anticipation post so ill give him the benefit of the doubt. J.Cole has had a somewhat episodic approach to his current position in hip-hop, with a series of mixtapes released and being featured on the XXL: Freshman of 2010 Issue Cole has accomplished what some can only dream of. 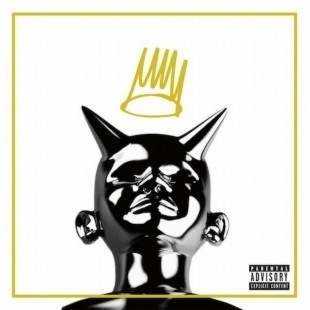 With his debut album Cole World: The Sideline Story being released in 2011 he’s been on somewhat of a hiatus until recently, many Cole fans are awaiting the release of his sophomore effort on June 18th (competing with Kanye on release day). The lead single for this album is Power Trip a lot of people are really feeling this joint so I will be giving his album a listen when it releases. June is turning out to be a big month for these three hip hop heavyweights, only time will tell which album will be on repeat.